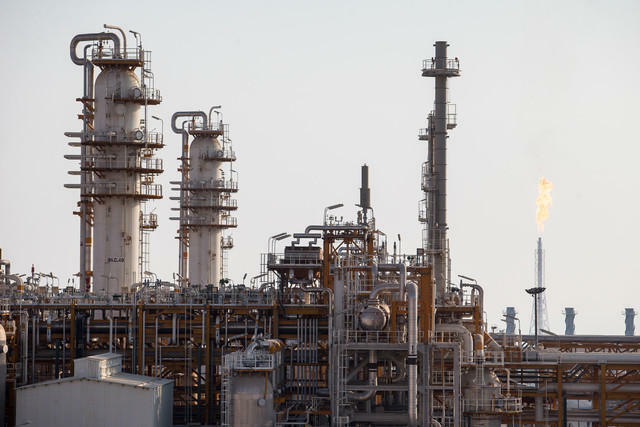 Five petrochemical complexes have ceased their activities due to the West Ethylene Pipeline in Iran’s western Kermanshah and Lorestan provinces being damaged, an informed official told Fars News Agency, Trend reports. Based on the consultations with petrochemical industry officials, it is expected that the pipeline repair will last for 2 weeks, according to him. The official said that repair works on the pipeline are currently underway. Heavy rainfall and floods have recently caused serious damage to many provinces in Iran, mainly Lorestan Province. The floods have led to the West Ethylene Pipeline getting damaged. A statement was made earlier on the situation by Qodratollah Farajpour, production manager at Iran’s National Petrochemical Company (NPC), that the transportation of ethylene through the pipe was immediately suspended, due to the damage caused to the pipeline. Although it was attempted to initiate the repair of the pipeline, the pipeline being sunk underwater rendered it impossible. The West Ethylene Pipeline is a pipeline that transports ethylene to petrochemical plants in western, north-western and southwestern Iran.